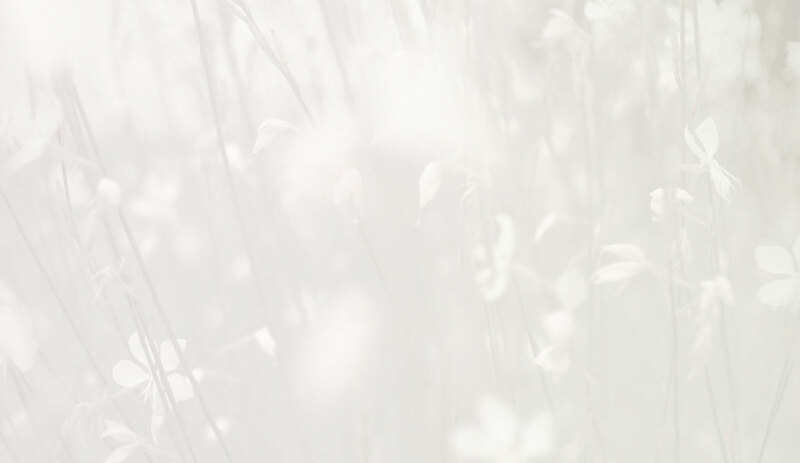 Dr. Hauschka Skin Care begins with an understanding of the skin and its natural processes. 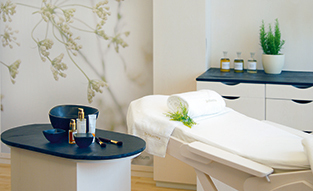 Dr. Hauschka Estheticians are experts in caring for the skin, employing unique methods and products that soothe, calm and balance skin conditions with gentle, non-invasive but powerfully effective techniques. 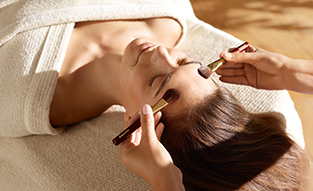 If you are interested in becoming a Dr. Hauschka Esthetician, please contact us at esthetics@drhauschka.com. 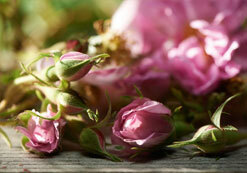 How did you hear about Dr. Hauschka Skin Care?